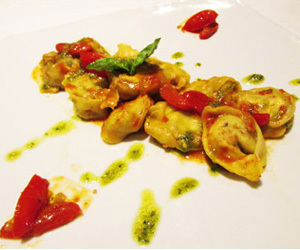 Historical spot in Spoleto, opened in 1927 and run continuously from the same family with skilful passion since then, it offers a local fusion cuisine between old and modern. 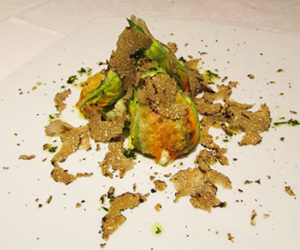 Special attention is given to typical truffles according with the seasons ten months a year. 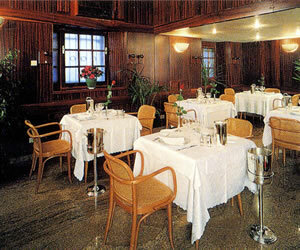 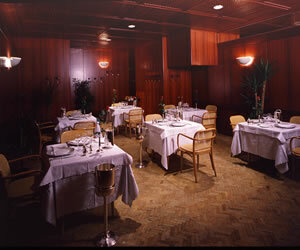 The restaurant has two elegant rooms, one of each is paved with Roman Empire's ruins, nowadays known as a national monument. 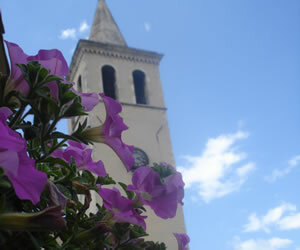 During the summer seasons the guests can enjoy the view Piazza Garibaldi from a lovely outdoor place(dehor).